Children’s theme park LEGOLAND Japan opened its doors to the Japanese people in April 2017. The park is set to undergo an expansion with the grand opening of its new LEGO NINJAGO World area in July 2019. 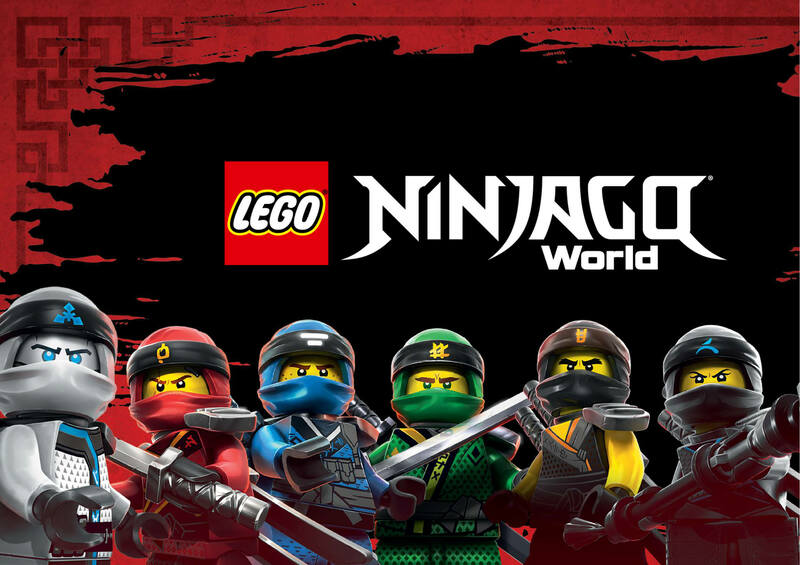 LEGO NINJAGO World is a popular area at 8 other branches of LEGOLAND around the world. It throws children into the stealthy world of the ninja and lets them hone their ninja skills the moment they walk in with a whole range of ninja-based attractions and activities. 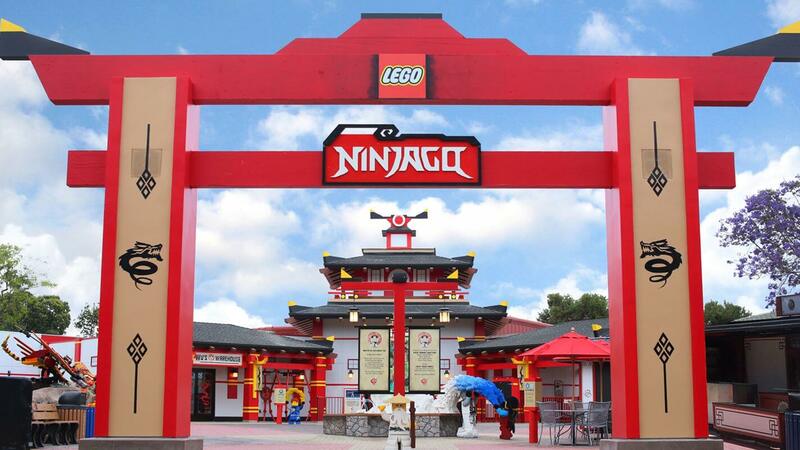 LEGOLAND will open its second Flying NINJAGO attraction in Japan, the first being in Germany. 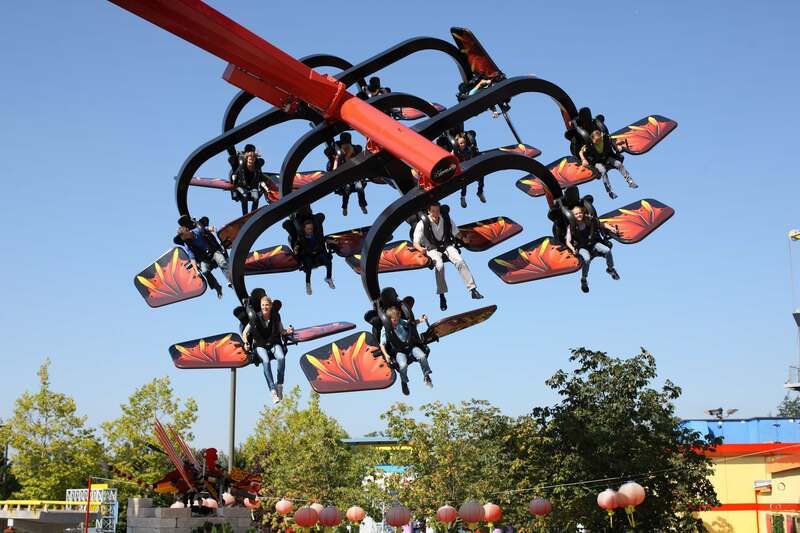 This thrilling ride is enjoyed by both kids and adults alike. The park will also add two new attractions not yet available at any other LEGOLAND parks. Children can also expect to get involved in ninja training, tuck into ninja inspired food, and much more. Next » Legoland Japan Resort to hold a series of Spring events during Golden Week! “LEGOLAND Japan” in Nagoya to Hold First Halloween Themed Event!